The natural surroundings of El Bosque lend themselves to a variety of activities, including hiking, with routes like the Bosque Benamahoma, a riverside forest running alongside the Majaceite, the Camino de los Pescadores and the Sendero de la Pedriza. For paragliding and hang gliding there is a runway on Monte Albarracín and you can go trout fishing in the river Majaceite, other activities include hunting, enjoying somecycling or visiting the Botanical Garden. 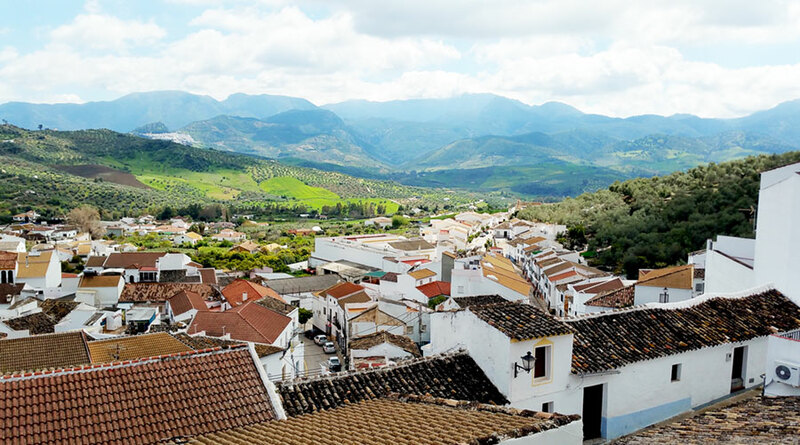 The history of this welcoming town in the Sierra de Cádiz is relatively recent. El Bosque was founded during the reign of the Catholic Kings, when in the year 1490 the regents gave the towns of Villaluenga, Ubrique, Benaocaz and Grazalema, among others, to Don Rodrigo Ponce de León, Duqke of Arcos y Señores in gratitude for the loyalty he showed during the invasion of the Kingdom of Granada. de Albarracín forest and near the Sierra del Pinar. This town, just like the others in the province, had to live through the war of independence until King Fernando 7th granted it the title of town in the year 1815.